Our friendly team are happy to assist you with any enquiries. Please don’t hesitate to get in touch or complete the form below to submit your enquiry. Subscribe to our Investment Newsletter. The Real Estate Agents Authority (REAA) is a Government appointed agency that regulates the New Zealand Real Estate industry. 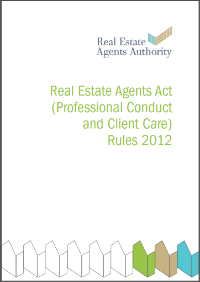 The REAA promotes high standards of service and professionalism in the real estate industry. Gollins Commercial adheres to the Real Estate Agents Act 2008 and the Professional Code of conduct.